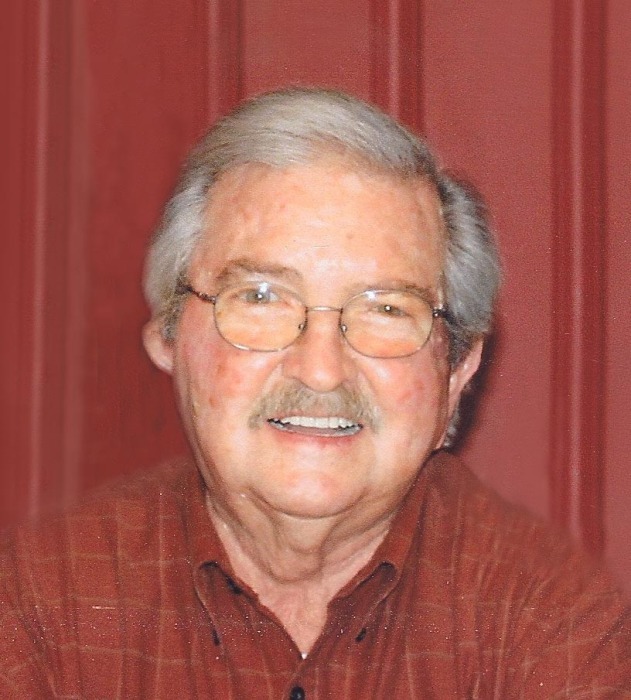 Timmonsville –Louie B. Lawrence, Jr. 82, went to his heavenly home on Monday, March 18, 2019. Funeral services will be Thursday, March 21, 2019 at 2:00 p.m. at Peniel Baptist Church, Timmonsville. Burial will follow in the church cemetery, The family will have a time of Visitation Wednesday (today) from 6:00 to 8:00 p.m. at the funeral home. fisherman, who loved the river, other hobbies were his love of flying his “J.Three “ airplane and his “Salty Dog” small engine airplane. Surviving are his wife of 53 years, Jenny Amick Lawrence; two daughters, Jennifer (Gary) Severance, Charmon (Kevin) Shuler; two brothers, Berwyn (Leanna) Lawrence, Gerald (Melba) Lawrence and his grandchildren, who were the love of his life, Zachary Shuler, Adam Shuler, Luke Severance, Anna Grace Severance. He was preceded in death by his brother, Lyn Lawrence. Memorials may be made to Peniel Baptist Church, 4186 Twin Church Rd, Timmonsville, SC 29161.